Don’t miss the exclusive Pininfarina bookmarks, free gift with each order only on Pininfarina Store. Limited Edition that celebrates the H2Speed, the world’s first hydrogen, high performance car. The H2 Speed cap was born under the sign of Performance and Exclusivity. The cap is inspired by extraordinary performance, sportiness and pure, environmentally responsible driving fun: the main features of the H2 Speed. Halfway between a racing prototype and a production supercar, the H2 Speed is the world’s first hydrogen (technology provided by Green GT), high performance car. 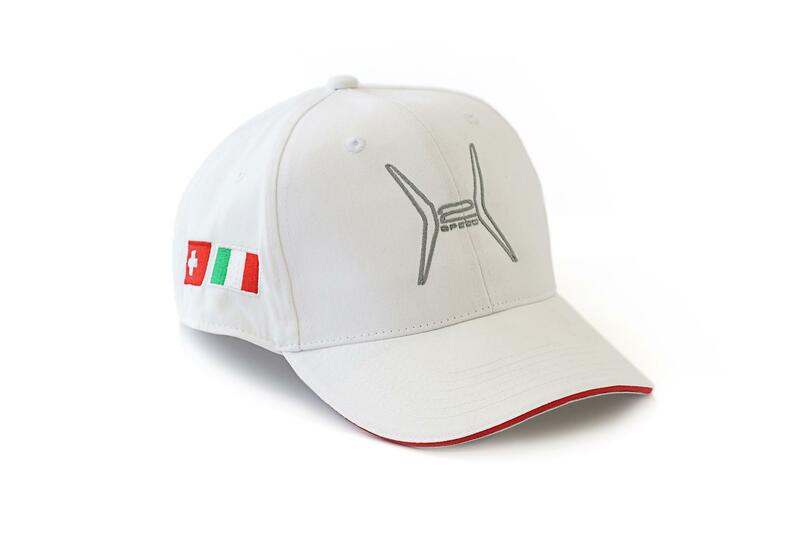 Resistance and essentiality are the other values represented in the Pininfarina waterproof cap in H2 Speed colors. 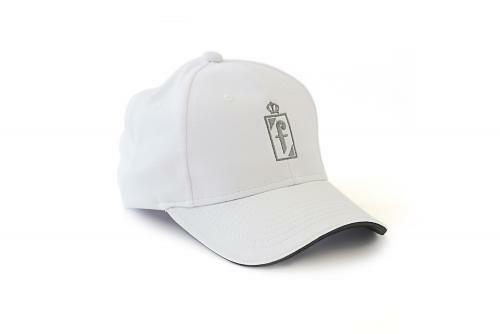 The cap is enriched with the embroidered Pininfarina and Green GT logos. 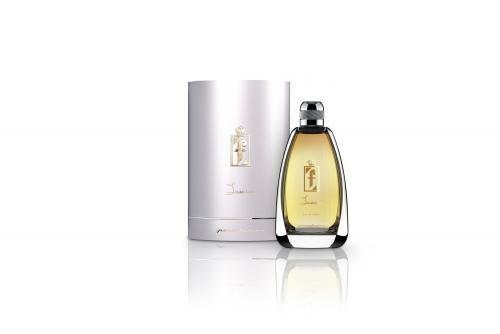 Produced in Limited Edition. Made in Italy.